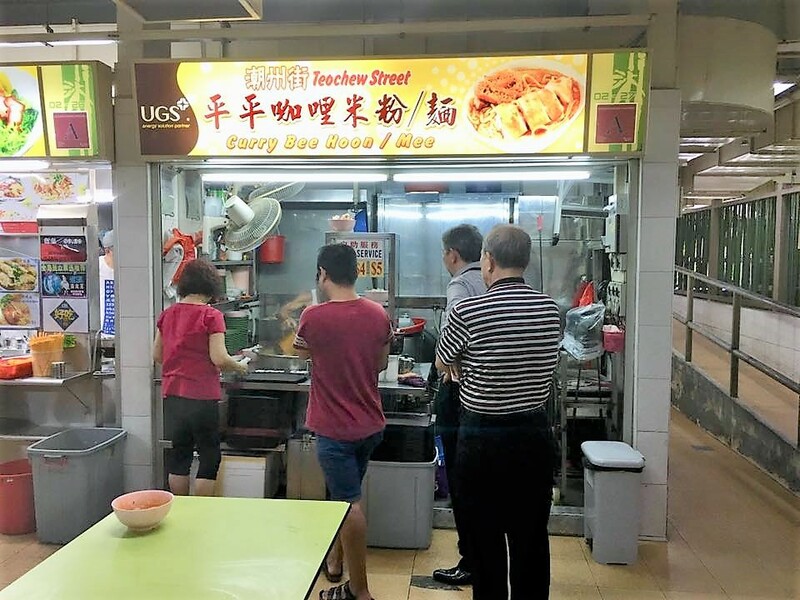 hong lim food centre is closing for 2 months for reno. 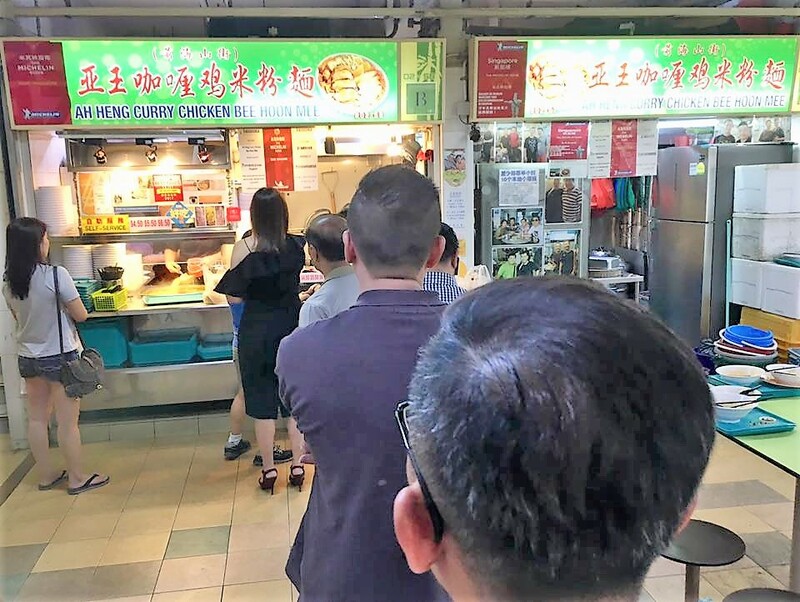 LKH favourite outram road char kuay teow closed for early vacation since 25.10.2018. me think hawkers really need a break la…lol! 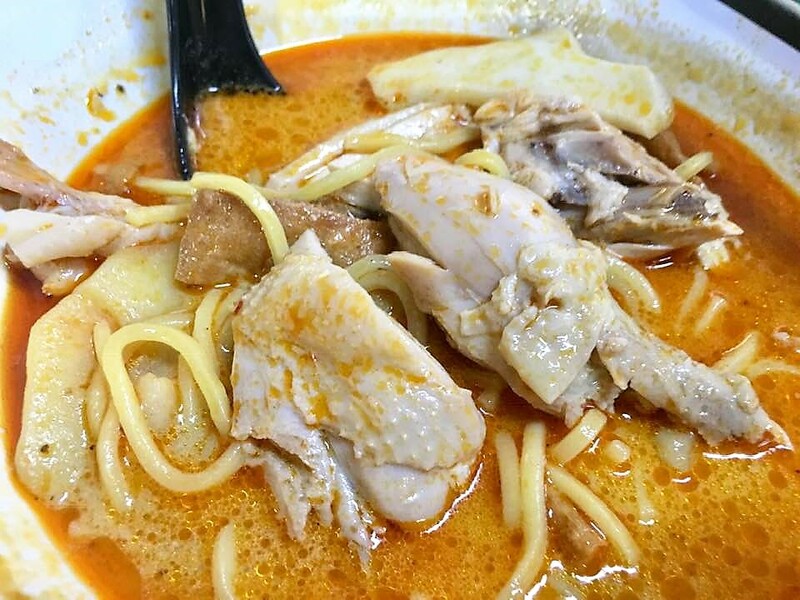 most of us took ah heng’s curry chicken noodles ..i bought 3 bowls for LKY, LCH & me…luckily no queue..
CCG took curry chicken noodles from his favourite stall teochew stall ping ping..it looked as authentic. 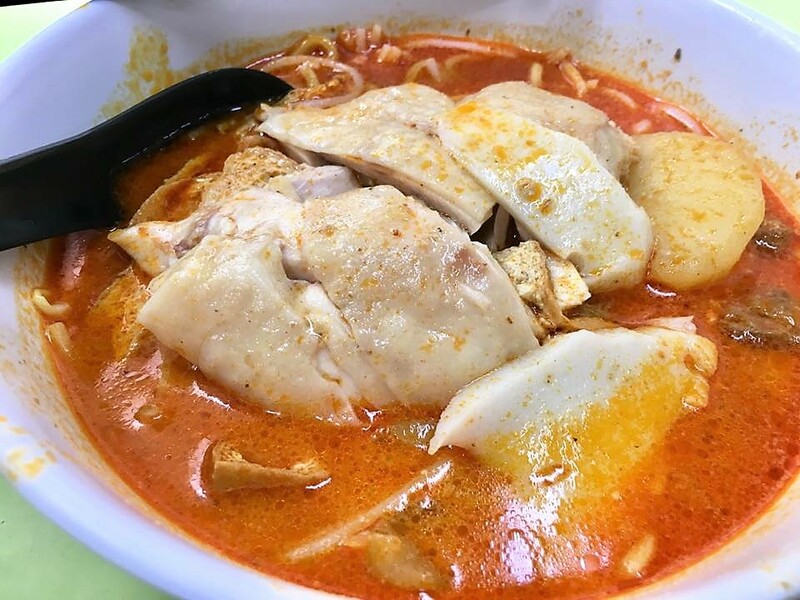 i tried the gravy, it was not as intense and savoury sweet as ah heng’s…maybe try this myself next time. 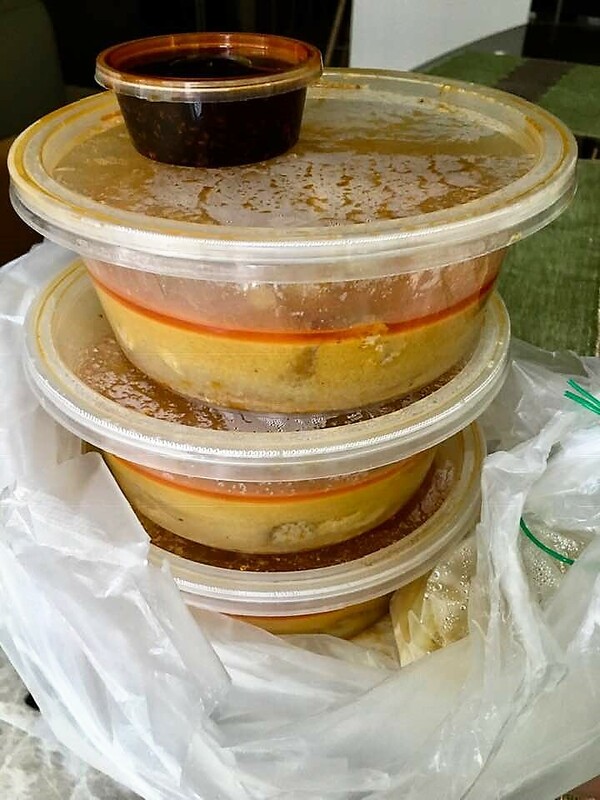 LKH took some wanton noodles..CCG bought beechiam kueh..
afterwards CCG had to leave, 7 of us walked over to people’s park centre for tong shui..
kopi here also good next to ah heng, not LKY’s usual stall next to outram road char kuay teow. 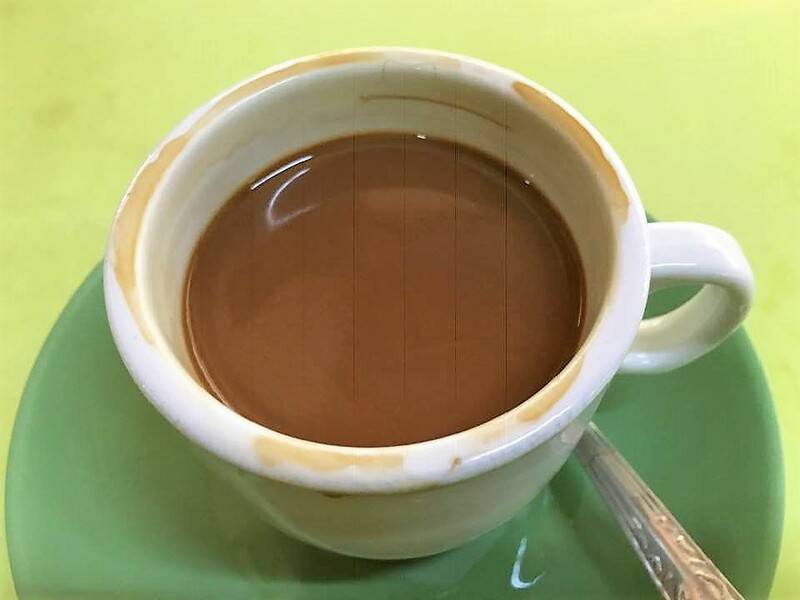 how can i ever have enough of this?